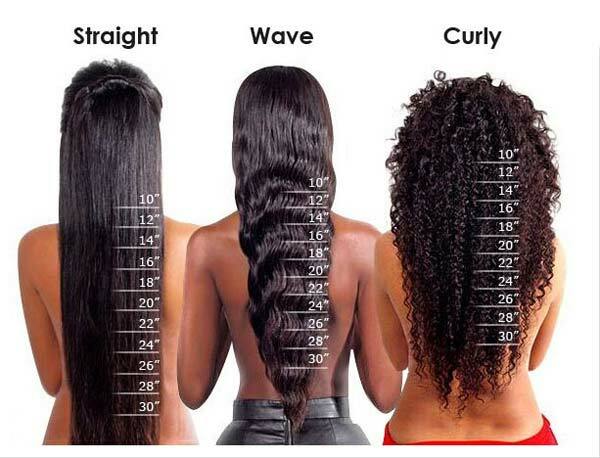 Understanding the hair length that you choose when purchasing a Full Lace Wig, Lace Front Wig Unit(s) is essential . Utilizing this visual chart will serve as a guide to you purchasing your unit. Lace Wig units are measured from the root to the tip of the hair.